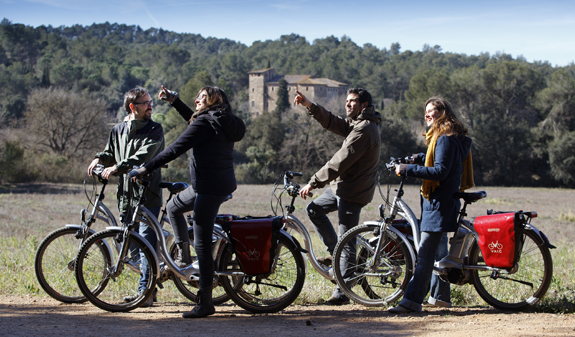 We invite you go on a pleasant e-bike trail that will take you to the Collserola Natural Park and its iconic farmhouses and through the Torre Negra Rural Park. A trip that will end in the best way possible: with a visit to the town's monastery and historic centre. 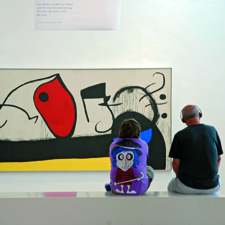 Collserola is Sant Cugat's great natural treasure. This immense park offers a whole host of possibilities for lovers of nature and a healthy lifestyle. You can also enjoy Collserola on an e-bike! This bike trail will take you on a circular route through fields and pine and holm oak forests. 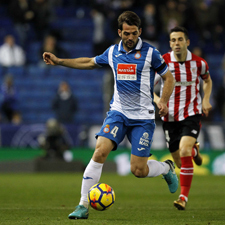 You'll pass by the farmhouses of Can Codina, Can Coll and Can Borrell, and you'll go through the Torre Negra Natural Park. A GPS system will tell you which way to go and the audioguide will tell you about the history and curiosities of your current location. 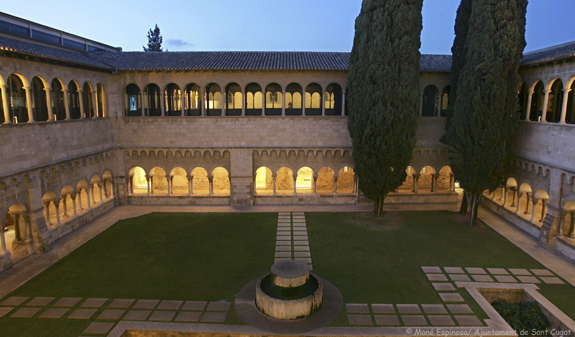 The activity includes a visit to the Monastery of Sant Cugat which was founded in the 9th century and is one of the finest examples of medieval art in Catalonia. 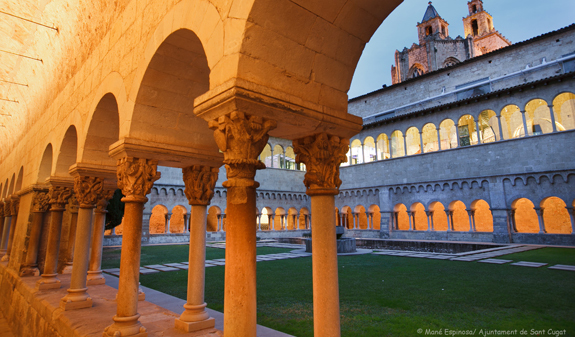 Its Romanesque cloisters are among the most outstanding and best preserved in Europe, with 144 capitals which are all different. A veritable jewel with a history dating back more than 1,200 years! 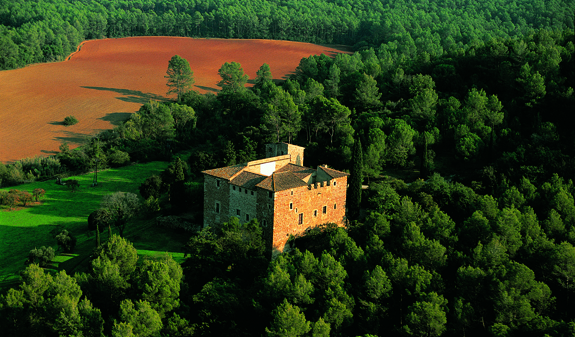 Self-guided tour of the Collserola Natural Park lasting approximately two hours. 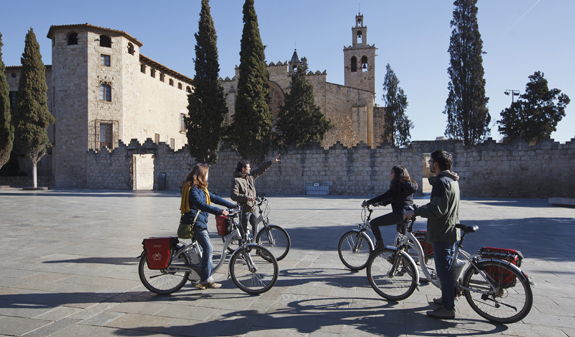 E-bike hire with audioguide in English, Spanish and Catalan. Child seats and pushchairs are available as well as panniers and GPS devices. E-bikes must be collected and returned to Plaça Lluís Millet, 13 (Plaça de la Estació, by the VIENA bar and the FGC stop). 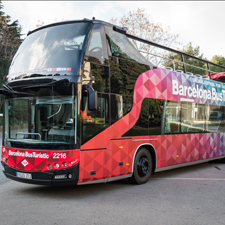 We recommend you begin your tour between 10am and 10.30am. Bikes must be returned before 8pm. VAIC is the company that provides the e-bikes and all the necessary equipment.